Raz Simone Celebrates His Birthday With New Project "Still Love"
Raz Simone is back with his new project, "Still Love." 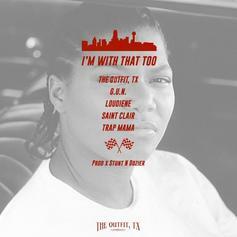 The Outfix TX spearhead a massive Dallas collab featuring G.U.N., Loudiene, Saint Clair, and Trap Mama. 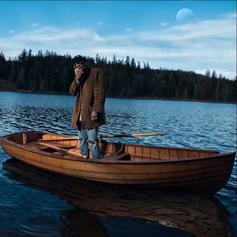 The track, "I'm With That Too," is produced by Stunt N Dozier.